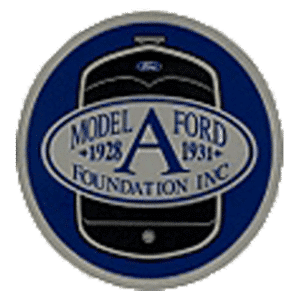 Service Letters - Model A Garage, Inc. 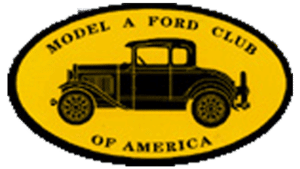 These service letters were originally published by the Ford Motor Company to their dealers between the years 1928 and 1931. 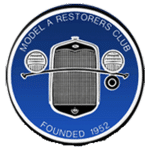 Model A Garage, Inc. is supplying these as a free service to our customers. These records have been digitized for readability.